Guest what? February 6th is National Frozen Yogurt Day! Yes you read that right. 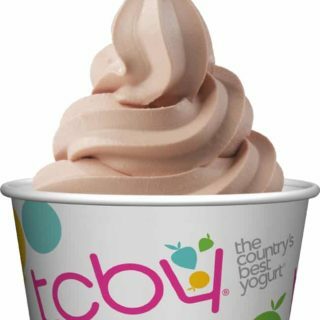 To celebrate, TCBY will be giving away a free 6 oz froyo at ALL their locations. Click here to find a location near you. If your froyo is more than 6 oz you will have to pay the difference. Can’t wait to get me some of that froyo!